Name of project: "Development of Bio-fortified and Protein-rich Wheat"
Essential qualification:- PhD/ MD/MS/MDS or equivalent degree or having three years of research, teaching and design and development experience after MVSc/M.Pharma/ME/M.Tech with at least one research paper in Science Citation Index (SCI) Journal. 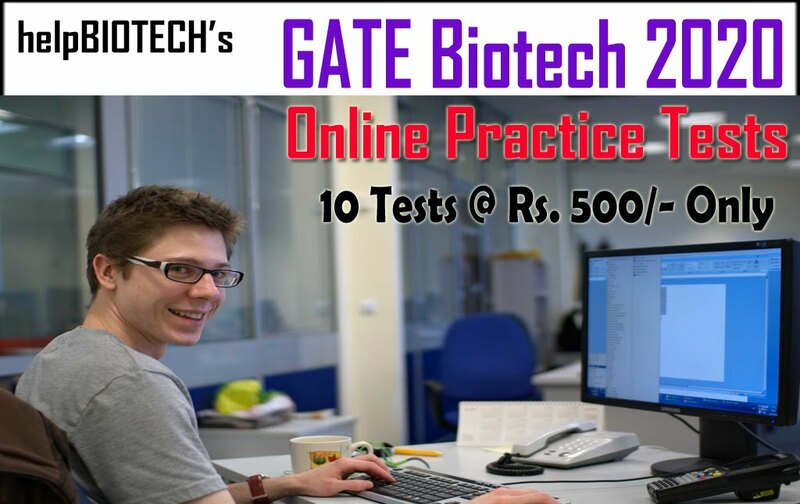 Desired Experience:- Experience in plant or agricultural biotechnology, classical breeding & molecular breeding, marker (SSR & SNP) development, QTL mapping, association mapping, gene introgression, genomics and functional genomics tools such as NGS data analysis and gene expression analysis, animal biotechnology or related field. Responsibilities:- Experience candidates are required for RA/pdf positions for Gene introgression and development of pre-breeding materials for QTL mapping for high iron, zinc, low phyate and grain protein content; SNP identification, linkage and association analysis; Bioinformatics and biostatical analysis of sequence data and phenotypic data in wheat; etc. 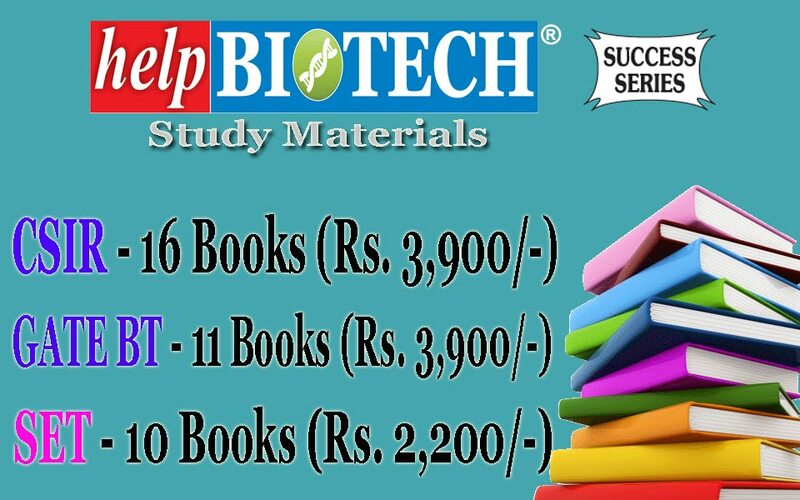 Essential Qualification:- Post graduate degree in Basic Science Or Graduate/Post Graduate in professional course selected through a process described through any one of the following a) Scholars are selected through National Eligibility Tests-CSIR UGC NET including Lectureship (Assistant Professorship) and GATE. 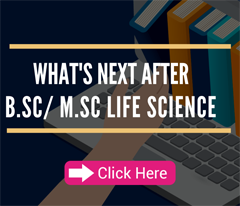 b) The selection process through National level examinations conducted by Central Government Departments and their agencies and institutions such as DST, DBT,DAE,DOS,DRDO,MHRD,ICAR,ICMR,IIT,IISc,IISER etc. 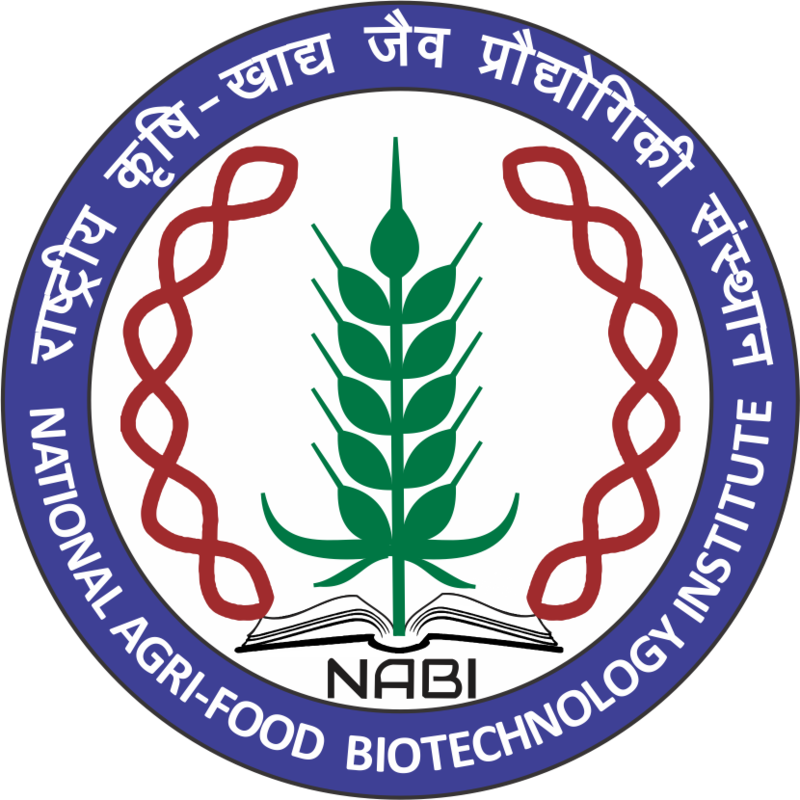 Desired Experience:- Training in agricultural biotechnology, preferably in marker development, QTL mapping, Association mapping, animal biotechnology or related field. 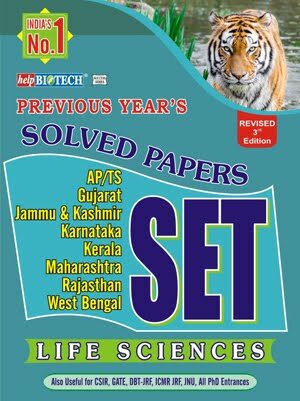 Responsibilities:- Crossing for development of pre-breeding and biparental mapping populations for high iron, zinc, low phytate and grain protein content in wheat; development of association mapping panel in wheat for high iron, zinc, low phyate; DNA and RNA extraction; PCR reaction, SSR and SNP genotyping; phenotyping of micronutrients in wheat; qRT-PCR and sequencing; Off-season growing of plants in green house and plant growth chambers and at off-season stations in HP; multi-location field experiments; biochemical analysis; molecular biology works, large scale population analysis, etc. Essential qualification:- Qualification prescribed for JRF with two years of research experience. Desired Experience:- Training in agricultural biotechnology, preferably in marker development, QTL mapping, Association mapping. Responsibilities:- The project involves extensive field and laboratory work. 1. 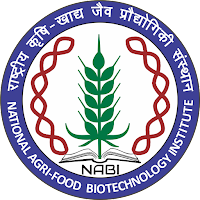 All interested candidates may appear for walk-in-interview at NABI located at Knowledge City, Sector-81, Mohali-140306, Punjab, India on April 23rd, 2019 (Tuesday) at 09:00 AM along-with duly filled application form available on the website www.nabi.res.in. 2. The duly filled application form must be submitted at the time of registration at NABI reception desk from 0900 Hrs to 1100 Hrs on April 23rd, 2019 (Tuesday). The candidates must ascertain their eligibility before applying, as ineligible candidates will not be interviewed. All the candidates are requested to appear for the interview with full CV, thesis/project report, publications and original degree certificates and transcripts.